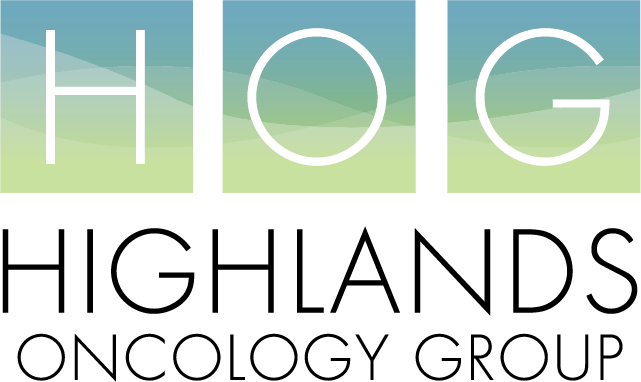 Supportive care services are available for all patients and their families at Highlands Oncology Group. We understand there are many decisions to make during the care process and desire to walk alongside patients and their caregivers, offering assistance every step of the way. We have two supportive care physicians on staff here, Dr. Lombeida and Dr. Davis. Please visit their pages to learn more about their training and professional interests. Below are a couple of supportive care resources, including an Advance Directive form.